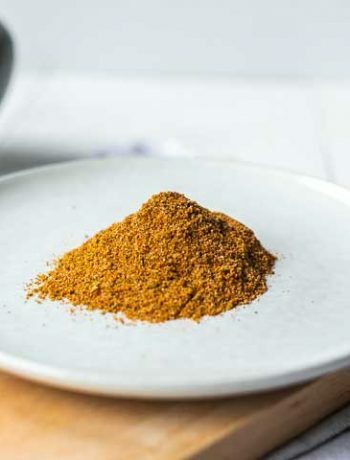 What I find the most fascinating thing about seasoning is how fast you can put it together and how big the impact of one single ingredient can be. A couple of years ago I never made my own seasoning until I found out how easy it is to do and how cheap. 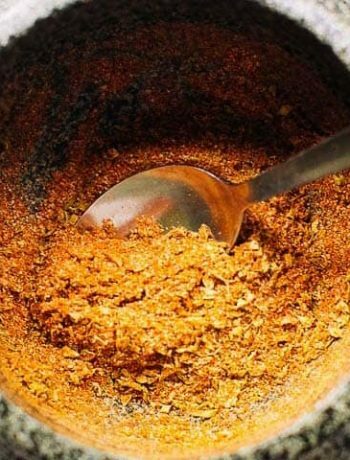 If you have no other reason, besides it tasting so much better than spice mix packets, make it yourself because you will save so much money. You can tailor it to your taste which make it even better and you can spice it up knowing what you put into your mix. I like to keep it low/no salt if possible which I can when I make seasoning myself. So you may be wondering what is Cajun seasoning? Is it a seasoning blend that originates from the Southern Louisiana kitchen. As this part of the US has a lot of French influences this seasoning also has French roots. 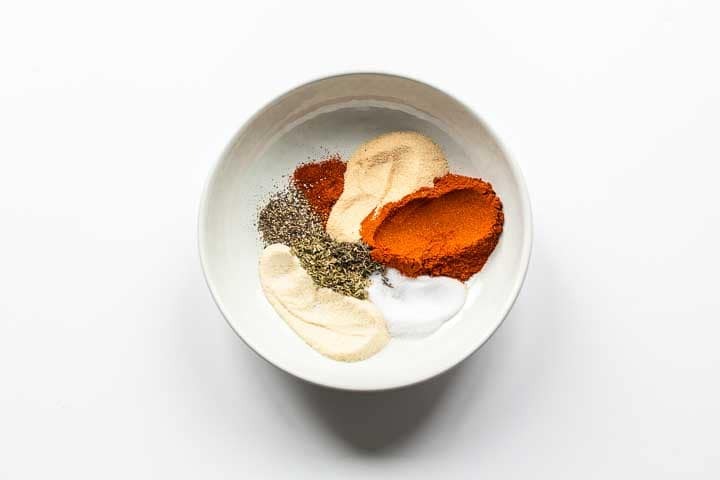 But as with a lot of recipes there are a lot of variations on spice blends. 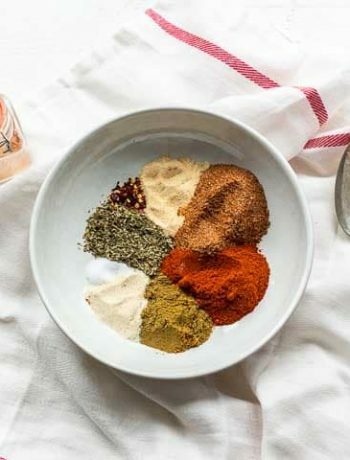 When looking the common ingredients in the various version you will see some paprika, some spice like cayenne and pepper and of course some garlic because no spice mix without garlic. You can add some salt but it is not a necessity. 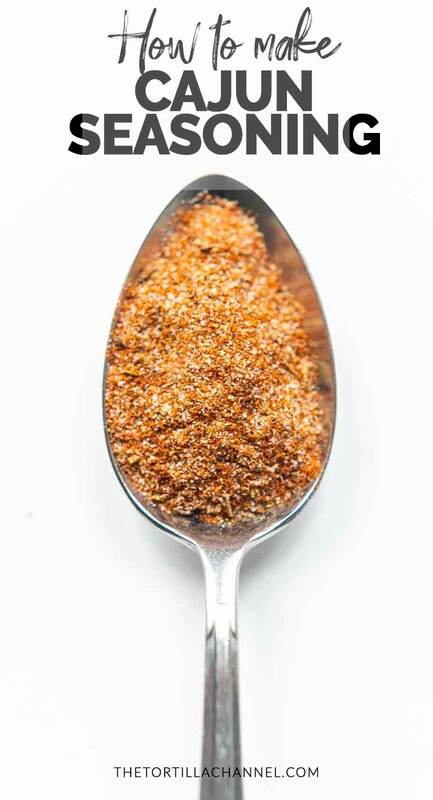 With seasonings that have some spice the need for salt reduces because you have other flavors taking over. 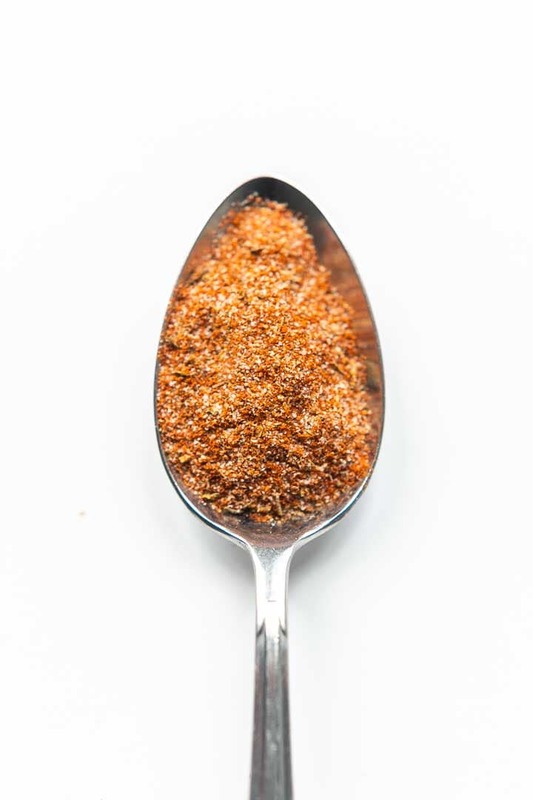 Are Cajun seasoning and Creole seasoning the same? A simple answer to this question is no. 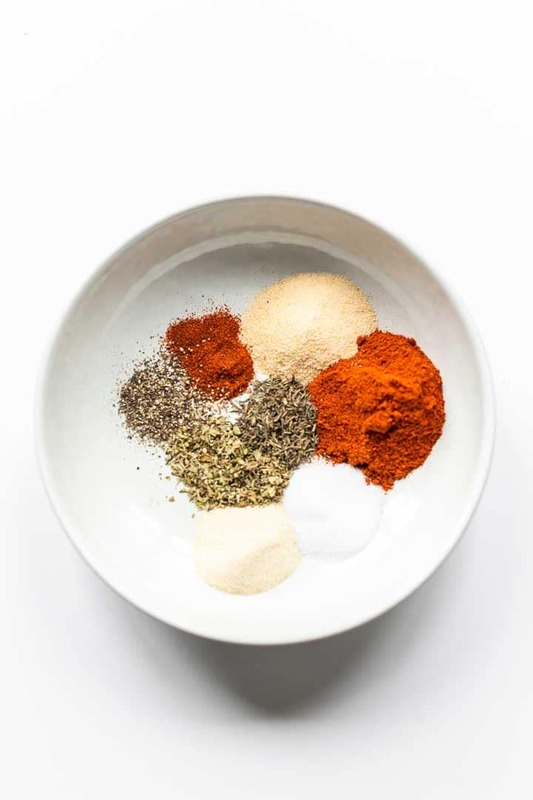 However both spice blends have the same French roots and both share a number of ingredients. 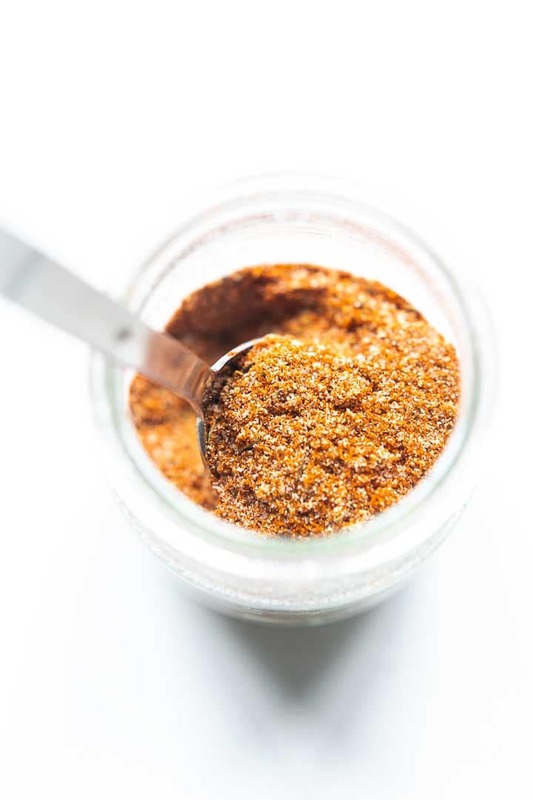 Creole seasoning has a different measurement of ingredients and has a number of additional ingredients than Cajun seasoning. Like e.g. dried sweet basil and celery seeds. To make any type of seasoning take all of the spices and your measuring spoon. Take a small mixing bowl or deep plate. 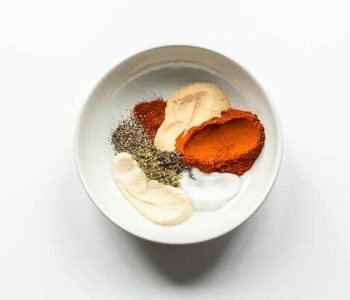 Measure according to the recipe and take a spoon to mix your Cajun spice blend. I always stir my seasoning for a minute or more. This to make certain all of the spices are incorporate throughout the mix. You can also but the spices in a small blender and pulse a couple of time. This will also take care of thoroughly combine the ingredients. 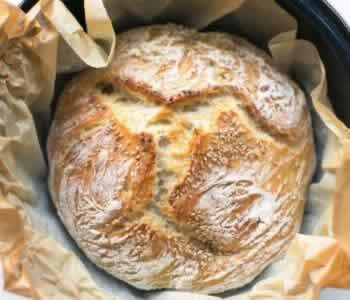 Transfer the mix into a jar and store it in your kitchen cabinet. You can easily use it up to a year. 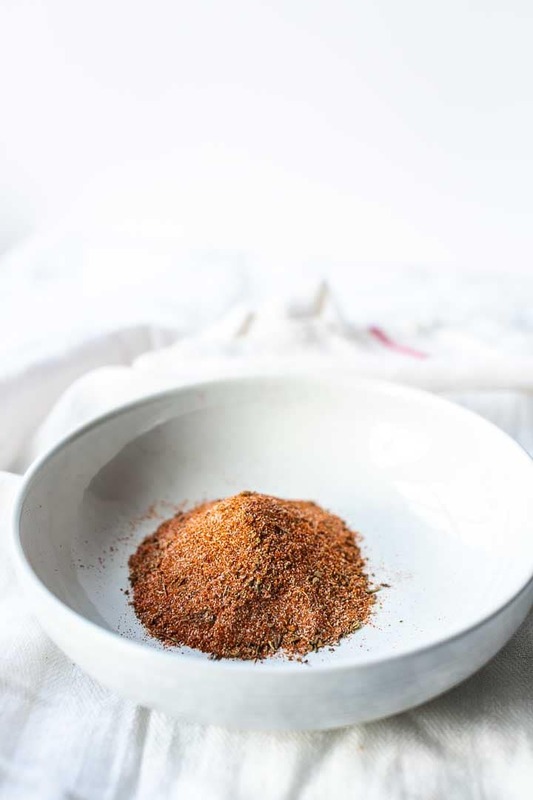 I hope you will love this Cajun seasoning recipe as much as I do! 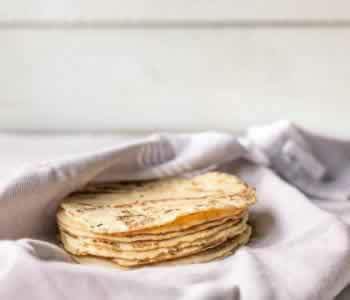 Made a recipe please tag @thetortillachannel on INSTAGRAM, PIN on PINTEREST and like us on FACEBOOK for more information and update. 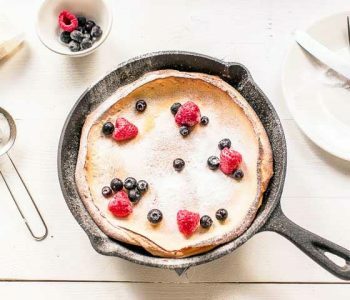 Great photos as usual 🙂 Good to know to make it from scratch so, yes, keeper it is ! Thank you so much dear glad to read you like it as much as I do! I think I would put this on everything! Pinning! Karly I can only agree 😀. Thanks for pinning!